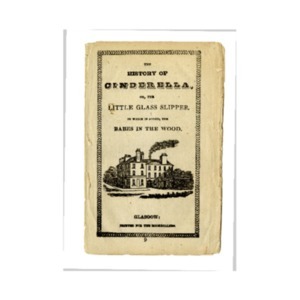 The history of Cinderella, or, the little glass slipper. To which is added, The Babes in the Wood. 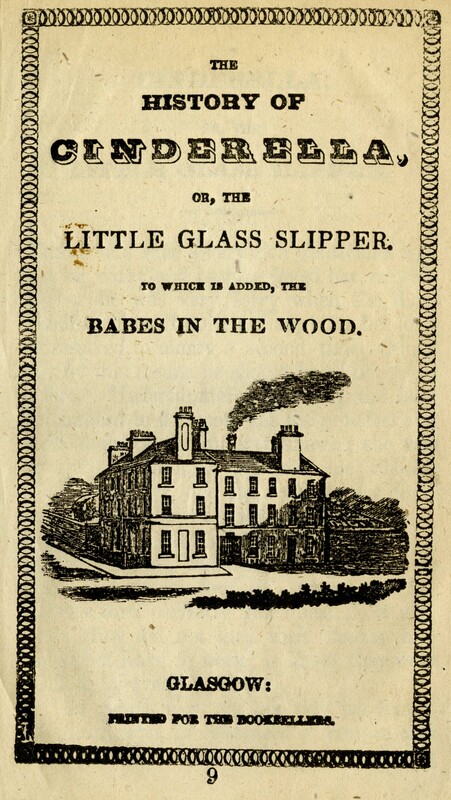 Perrault, Charles and Brothers Grimm, “The history of Cinderella, or, the little glass slipper. To which is added, The Babes in the Wood. ,” Scottish Chapbooks, accessed April 25, 2019, https://scottishchapbooks.lib.uoguelph.ca/items/show/524.